You or someone you know is bullied or attacked. If you are in a public school, file a formal grievance. Look on your school district or college website for grievance and civil rights policies. Follow the procedure to make sure your grievance is complete and on time. If you are bullied or attacked by your partner or a family member, you can call the Idaho Domestic Violence Hotline at 1-800-669-3176 or the Idaho Legal Aid hotline at 1-877-500-2980. 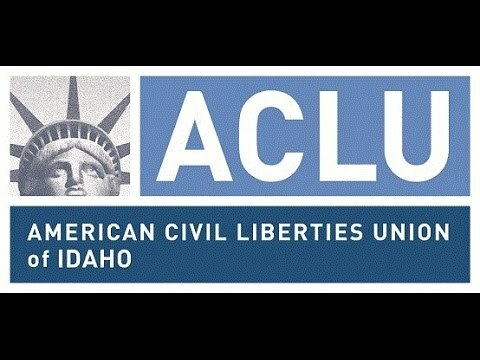 File a complaint with the ACLU of Idaho. We monitor civil rights violations throughout the state. Sometimes we can help with referrals or other aid. To watch a video of this information in English, with subtitles in all languages listed, click here.